School District: COSHOCTON CSD 1601 COS CO. Reduced & Motivated seller! Great Opportunity to own: History, Charm and Character in this all brick 1930, Tudor classic. Stunning estate like property boasts space galore; a mix of classic & modern touches. Over 5500 SF & nearly 7000 SF all total finished; room for everyone & everything. 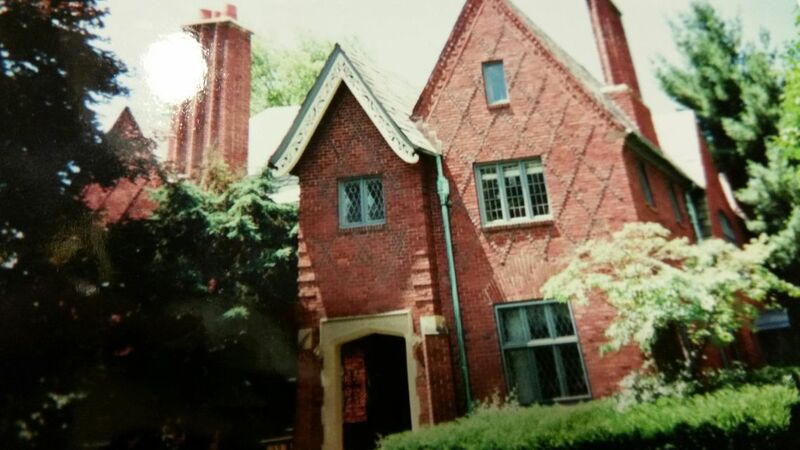 The Frederickson Manor was completed in 1930; depending on use, there are 7, 8 or 9 bedroom. Even at the entry, you'll notice the 2'' heavy, wood door which has a classic, ornate knocker. Through a vestibule you enter a foyer gathering area where the sweeping, curving, stairway leads to a landing then on to the second floor. The den/study/smoking room is to your right off the foyer & features classic wood paneling plus a fireplace. From the foyer, to your left is the grand formal living - so much to see!